Did you get bored of seeing the same look of your room and want to give changes to your place? 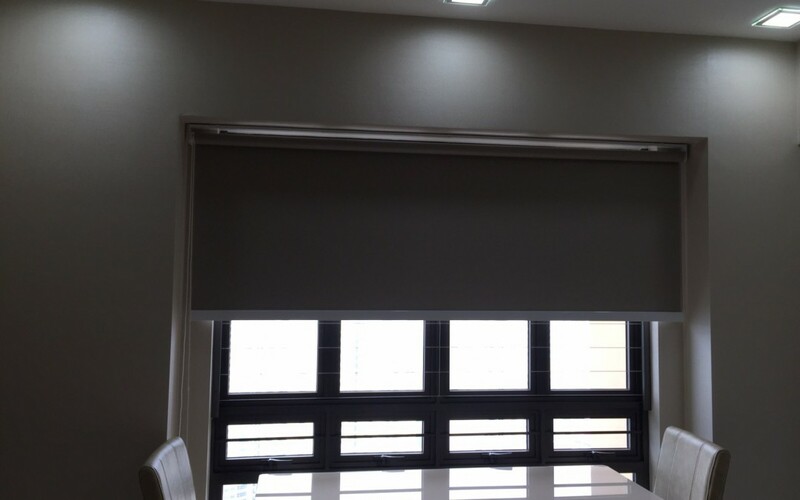 Then, without waiting any longer, MTM Curtains give you suggestion for you to buy the Roller Blinds and fix them to your windows. Because this things will effect a lot to your room like add a new look and make your room visually captivating.